If a picture is supposedly worth a thousand words, then what about a video? Well, since a video is made up of a whole heap of images (about 29.97 “pictures” per second, depending on your choice of frame rate) wouldn’t that make a video’s value equivalent to about a bajillion words. The one word that comes to mind then is: Dammmmmmmmmmn. Okay, just me tossing out a silly introduction for something rather cool. The other day I received my final bit o’ race swag from the 2015 REVEL Big Cottonwood Half Marathon. As part of their runner perks, which also includes free race photos, REVEL allows racers to choose their favorite photos (and add captions) that will be turned into a personalized race video. Yup, each runner gets a unique personal video memento posted to their Facebook page. It’s a great way to remember a great race. 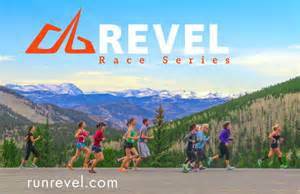 So, check out the REVEL website (CLICK HERE) and sign up for the 2015 REVEL Canyon City race in Azusa, CA on Nov. 7th. Or you can start making your plans to join ’em at The Rockies or Big Cottonwood in 2016. Light, camera, action… and Run on! Posted on October 7, 2015, in General and tagged Participant Video, Revel Big Cottonwood, Revel Canyon City, Revel Rockies. Bookmark the permalink. 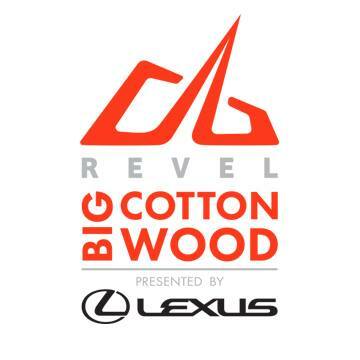 Comments Off on REVEL BIG COTTONWOOD IN MOTION….